Zoning Approval for Storage Containers. 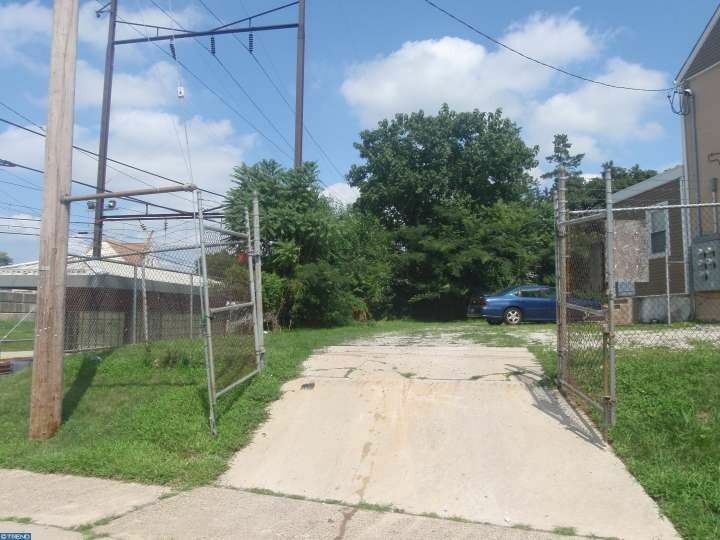 This property is zoned for manufacturing & Industrial. Perfect for a contractor needing space for trucks, equipment. Allows for a 1600 sq ft building. Possibilities, plot plan available, zoning map available. Property has been surveyed and fenced in.